You may have never heard of Roberto Martinez but he has a lot to say about public education in Florida. Mr. Martinez is a member of the Florida Board of Education. A Georgetown Law graduate, he also holds a Masters in Accounting and a B.S. in Economics from the prestigious Wharton School of Business at the University of Pennsylvania. He was first appointed to the Board of Education by Gov. Jeb Bush and re-appointed by Gov. Crist. If Florida is truly serious about the education and future of our children, we need to have a profound commitment to the great range of items I’ve outlined and make them happen,” Martinez wrote in his nine-page memo. Earlier this month, we had a conference call with Mr. Martinez. He expressed his frustration with the lack of funding for public education. He had recently attended a meeting in Miami where the Board of Education and Commissioner Eric Smith finalized their budget request for fiscal year 2010-2011. Their budget proposal calls for an 8% increase in funding. (The Governor’s budget chief has stated that only budget cuts should be submitted- no increases should be requested.) Mr. Martinez felt the 8% was too modest and should be higher. He told us that he had written a letter to be submitted with the budget expressing this opinion. The letter frequently refers to the language in the Florida Constitution and Martinez’ feeling that the state is not currently fulfilling its duties under Article IX. 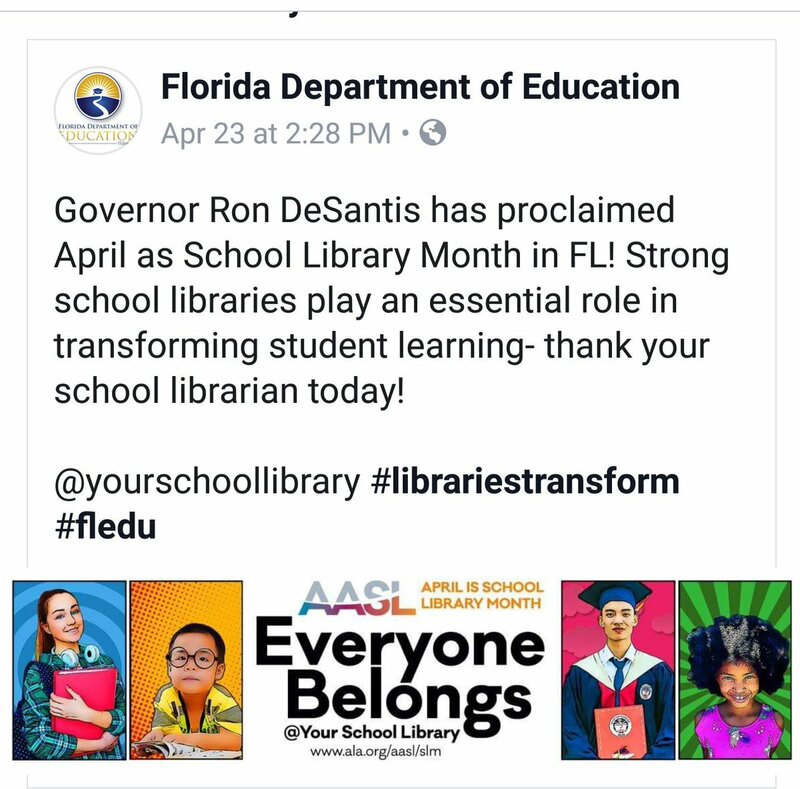 He rails against the inequities that exist in Florida’s schools and feels that more monies need to be pumped into proven programs and salaries for excellent teachers. He outlines 5 suggestions to address the challenge to adequately and appropriately fund a high quality education: improve the quality of the teaching profession, examine each school’s resources, modify the class-size amendment, re-prioritize Florida’s revenues and expenses, and reforming Florida’s tax system- including a repeal of certain sales tax exemptions. Read the full letter here. It is addressed to Commissioner Eric Smith with a request that he include it in the budget package for the Governor and the entire legislature.